The process of having your special piece of jewellery personally designed and hand crafted by Pilkington Jewellers, be it your engagement ring, your wedding ring, your eternity ring or whatever special item you are wanting to purchase is an enjoyable experience that will stay with you and be part of your relationship forever. Our trained staff will assist you with the design process, we consult with you, the customer, to consider your budget, and to make the process of purchasing the special item of jewellery the most enjoyable and rewarding experience. We stock a large range of gem stones, Diamonds (all imported from Antwerp, Belgium, the Diamond capital), rubies, emeralds, sapphires, and beautiful loose natural pearls. After selecting your gemstone, your commissioned ring or piece of jewellery is drawn to scale and then sent to our craftsmen to be made into your perfect piece of jewellery, to be worn and admired for many years. 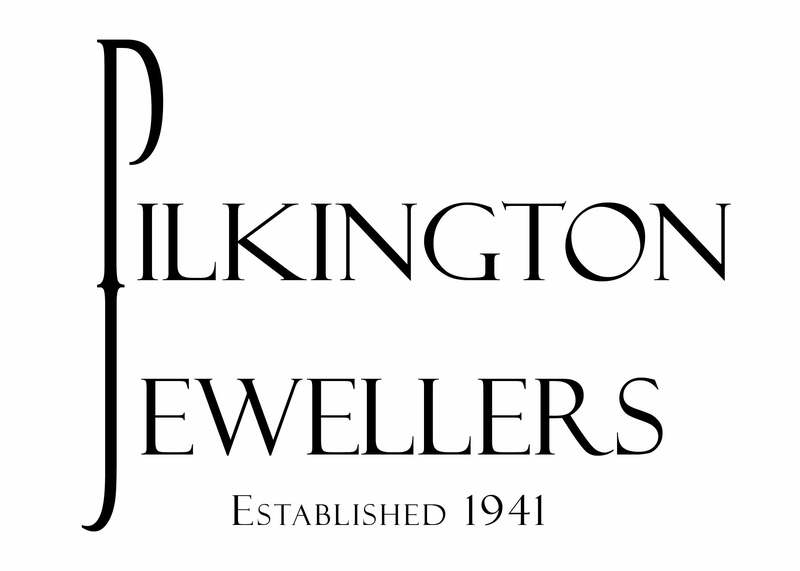 We guarantee that you will always remember the time that you chose and designed your one off, perfect piece of jewellery, created by Pilkington Jewellers.